NiCE is excited to be a sponsor again for this year’s Ignite and to meet up with all you professional and highly skilled people. Stop by the NiCE booth, #844 to learn about our suite of enterprise application monitoring solutions integrating into Microsoft SCOM and Microsoft Azure Management. NiCE monitoring solutions help you to centrally monitor and manage all your business critical applications like databases, server clusters, hybrid cloud environments, communication and operating systems, and even custom applications within one interface to ensure top availability and performance. 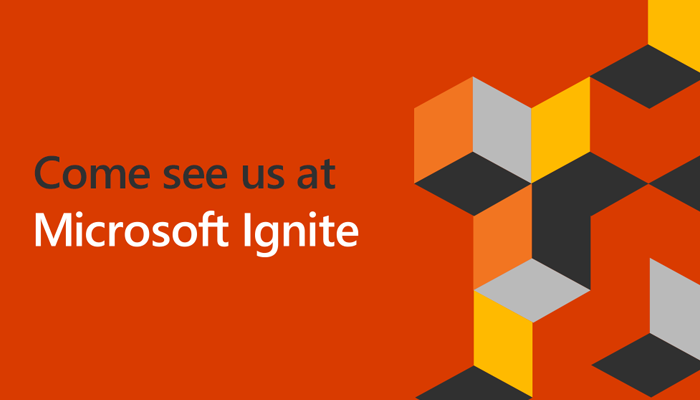 If you would like to schedule a meeting during the Ignite, it would be a great opportunity to discuss your application monitoring needs and to find a best possible solution for your specific requirements. Just send us an email to arrange a meeting at your convenience.